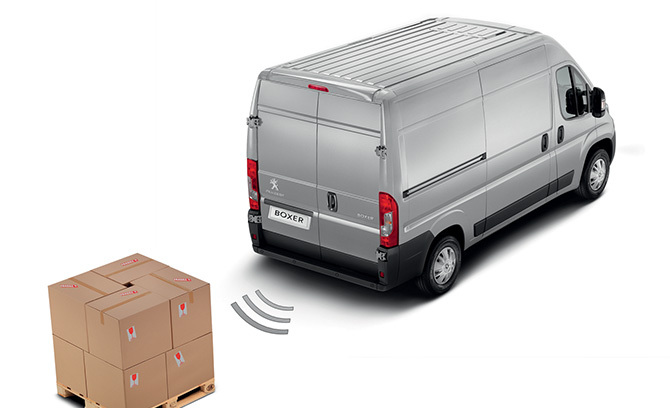 The Peugeot Boxer van is one of the strongest competitors currently on the panel van market. 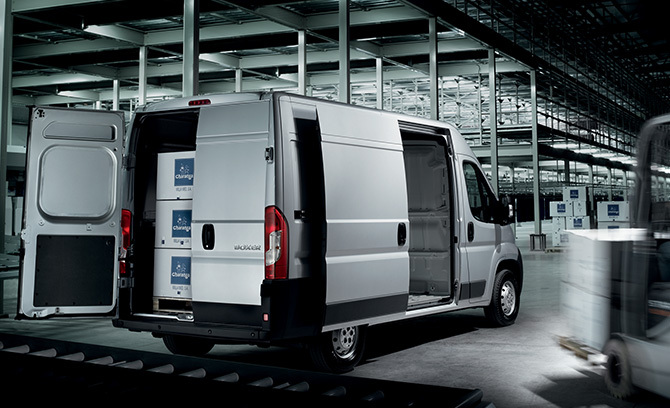 Whilst coming in a variety of sizes, SWB, MWB, LWB & Extra LWB it is also one of the best specification vans on the market for the money. 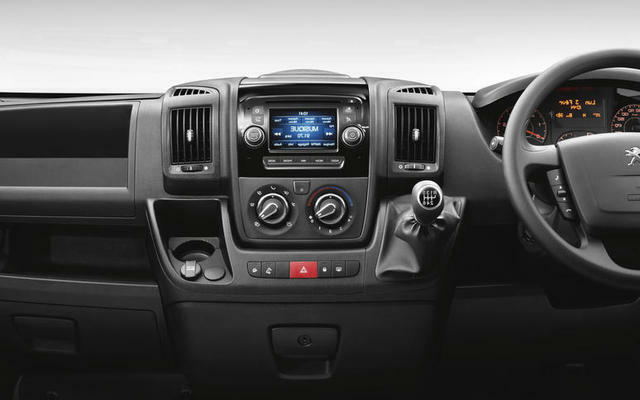 The professional model comes with a massive specification as standard including, Air Con, Cruise, Touchscreen Sat Nav, Parking sensors, DAB Radio and much more. The Peugeot Boxer van chassis was a joint venture with Citroen & Fiat who have the Relay and Ducato both in this same van market. 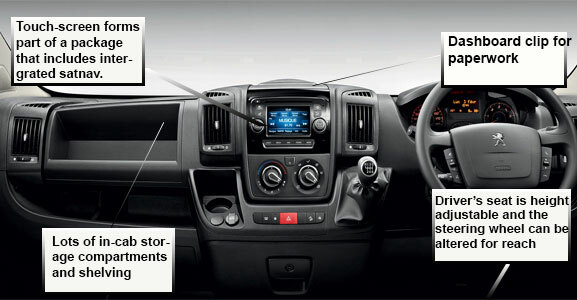 The Relay also comes with a good specification but lacks the Touch screen Navigation of the Boxer. 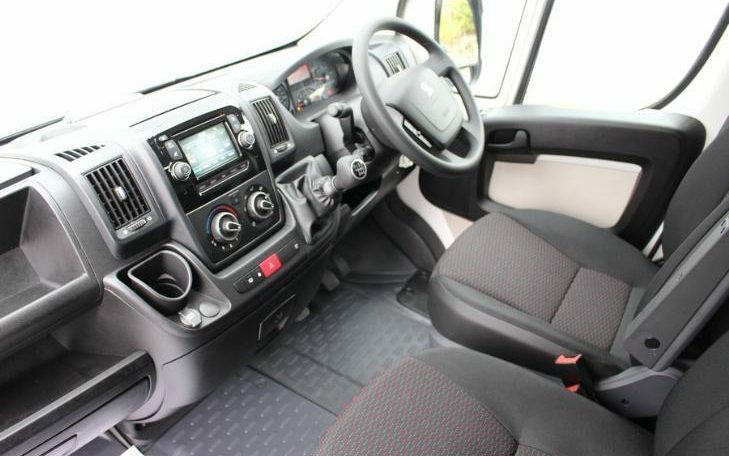 Price wise the Boxer is head & shoulders more competative than it’s rivals, with the Ducato & Relay coming in considerably more expensive for what is essentially the same vehicle. 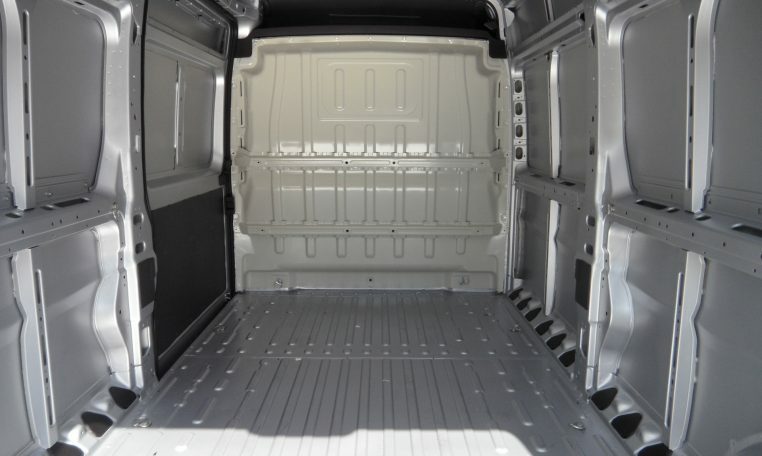 The LWB models gives 3.7m worth of load space whilst the Extra LWB gives an impressive 4.0m of internal load space with only the likes of VW & Mercedes giving more but at nearly twice the price the Boxer looks an even more appealing option. 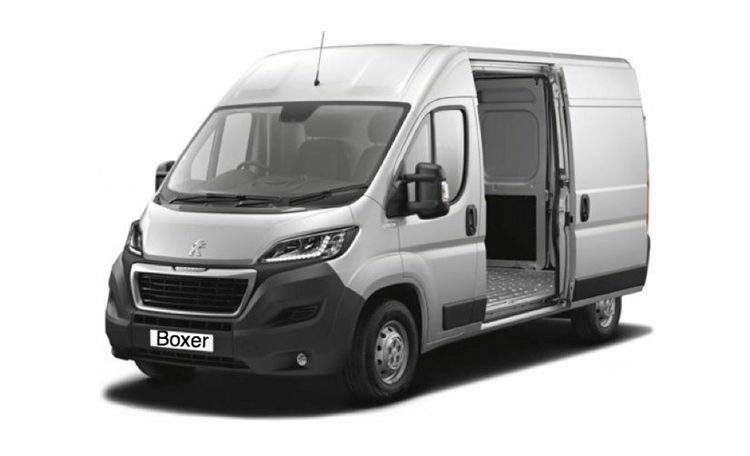 Along with a good three year Manufacturers warranty and now extended service intervals the pricing and specification of the Peugeot Boxer van makes it a true player amongst similar panel vans.